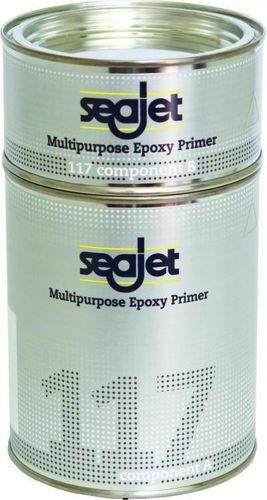 Multipurpose high performance primer for antifouling (silver grey) and 2-component topcoats (white). Main benefits	Long term durability for fibre-glass, steel and aluminium. Suitable for all areas of the boat.